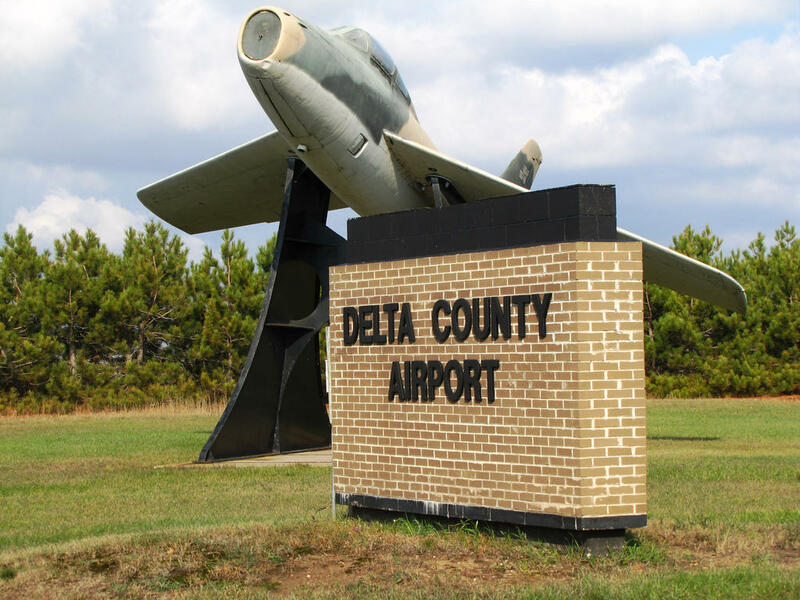 Delta County Airport near Escanaba is one of the nine rural airports in Michigan that are subsidized by the Essential Air Service. The cost of the program has risen in recent years, to roughly $283 million last year. Critics say it's too much money for an antiquated program that only benefits a few people each year.